Today, thousands of services are delivered faster and more efficiently with the Urbanise Platform. The cloud software is being used to expand and enhance the range and quality of services provided to buildings and communities making the cities we live and work in smarter! Now every building/shelter or cubical can be retrofitted to be smart with Internet of Things (IoT) Smart Sensors that help you prevent critical system breakdowns, reduce onsite engineering staff and optimise building & system performance. LET YOUR ASSETS TELL YOU WHEN IT NEEDS ATTENTION. The suite of ambient sensors enables you to detect a wide range of events without the need for complex installation. The Internet of Things, or IoT as it’s commonly called, is the interconnection via the internet of computing devices embedded in everyday or dedicated objects, nabling them to send and receive data. These devices continually collect and exchange data with other monitored devices within a network for predictive alarming, data aggregation for further analysis and reporting. If measurements fall outside of any pre-defined limits, an alert via email, SMS or ERP works order such as SAP/Oracle/Sage can be sent to the end-user for corrective action. Furthermore, data without interpretation is not information. Our ready-to-run analytical reporting provides you with trends, dashboards and insights to prevent and determine points of failures before it happens. 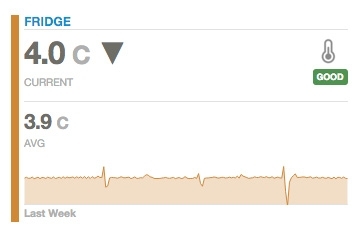 An example of this would be looking at the temperature profile in a cooler to anticipate the longevity of the cooler based on compressor behaviour. Through our standard API’s, sensory information can be integrated into your existing business analytics software to overlay information such as sales, maintenance orders or customer complaints. What types of sensors can I apply in my business? The pulse counter can be integrated with a system (water meter, power meter, etc.) that provides an output pulse to count the number of actuations within a given frame. The Urbanise Meter Counter is an electronic counter capable of counting passive (open/closed switch) or active (up to +15 VDC) pulses. Each 10 minutes the sensor will send all measured data to the Gateway which will then relay this data back to the Urbanise Cloud. Urbanise Meter Counter use patent pending 1 Click Commissioning technology to automatically connect and relay data to the Urbanise Remote Monitoring platform. 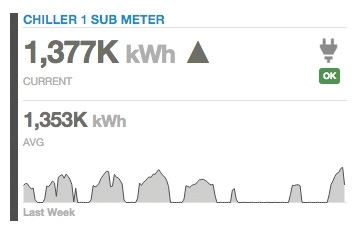 Via secure access to your Urbanise Account you can see Meter Counter data displayed in a Dashboard for each Building or Remote Asset you are monitoring. Through the use of patent pending Dynamic Profiles you can set thresholds for each sensor which can trigger alarms that can be sent to you via email, SMS or automatically dispatch Emergency Jobs in the Urbanise Operations and Mobile Workforce applications. The Light Detection Sensor detects the presence of light. The Light Detection Sensor uses a photo resistor to detect the presence of light around the device. The sensor returns a value of light or no-light to the Urbanise Remote Monitoring Platform. Urbanise Light Detection Sensors use patent pending 1 Click Commissioning technology to automatically connect and relay data to the Urbanise Remote Monitoring platform. Via secure access to your Urbanise Account you can see Light Detection Sensor data displayed in a Dashboard for each Building or Remote Asset you are monitoring. The On/Off Sensor can be used to detect contact between two wired contact points, an external mechanical switch or a contact plate. The On/Off Sensor detects when there is contact between the two wired end points. It can easily be integrated into existing switches or contact plates. When the Sensor detects contact between the two end points, it will immediately turn on the sensor radio and transmit the data to the Sensor gateway. Urbanise On/Off Sensors use patent pending 1 Click Commissioning technology to automatically connect and relay data to the Urbanise Remote Monitoring platform. Via secure access to your Urbanise Account you can see Motion sensor data displayed in a Dashboard for each Building or Remote Asset you are monitoring. The Sensor can be configured to detect both closed and open loops alerting if contact is made or broken. 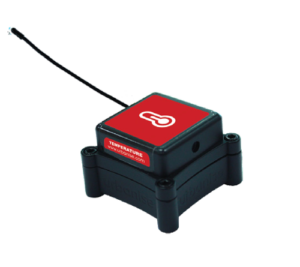 The Vibration Sensor accumulates vibration activity, giving the user an idea of how much activity has occurred. 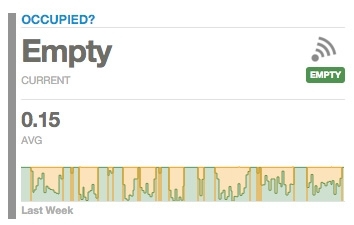 Instead of just indicating that vibration is present, it quantifies the vibration by counting the number of vibrations detected in a user specified time period. 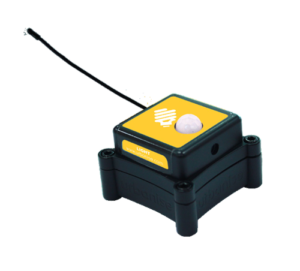 The Urbanise Vibration Sensor detects sudden movement or non-movement of a given device or surface, and alerts you of the change. Each 10 minutes the sensor will send all measured data to the Gateway which will then relay this data back to the Urbanise Cloud. 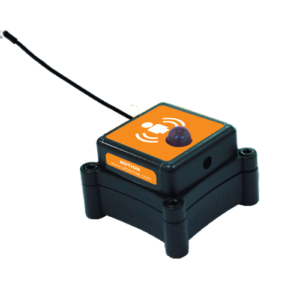 Urbanise Vibration Sensors use patent pending 1 Click Commissioning technology to automatically connect and relay data to the Urbanise Remote Monitoring platform. 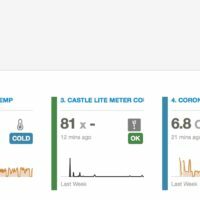 Via secure access to your Urbanise Account you can see Vibration sensor data displayed in a Dashboard for each Building or Remote Asset you are monitoring. 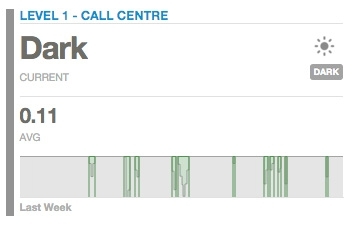 Through the use of patent pending Dynamic Profiles you can set thresholds for each sensor which can trigger alarms that can be sent to you via email, SMS or automatically dispatch Emergency Jobs in the Urbanise Operations and Mobile Workforce applications. 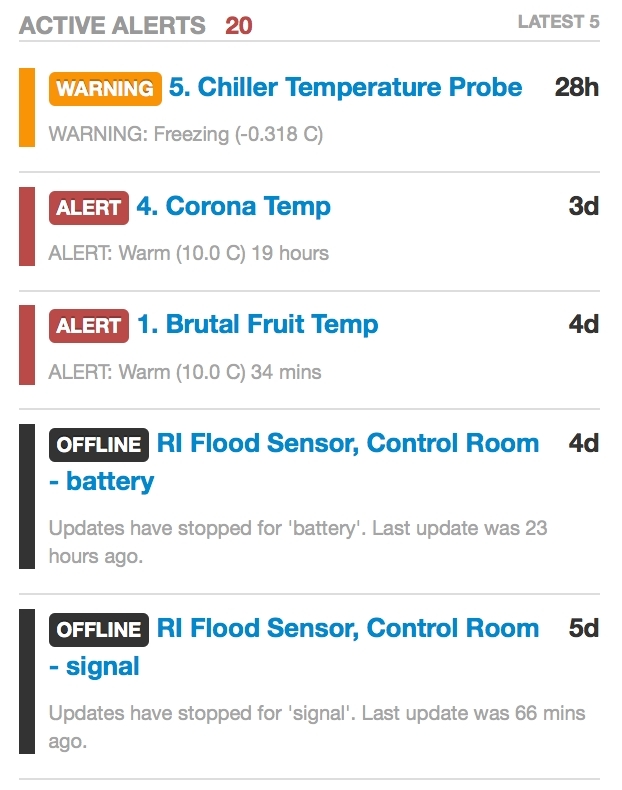 The Flood Sensor alerts you of potential property damage that results from flooding or leaks. Place this sensor anywhere flooding or faulty plumbing could cause a problem. This Sensor can also be used to detect a lack of water. 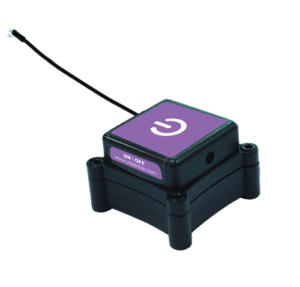 The Urbanise Flood Detection Sensor detects when water is present by completing the circuit between the two prongs at the end of the water probe. 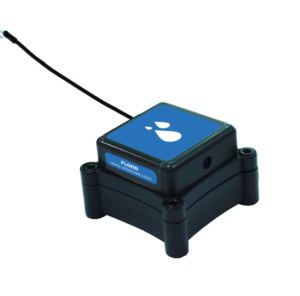 When water is present the sensor will immediately turn on and transmit the data to the sensor gateway. Urbanise Flood Sensors use patent pending 1 Click Commissioning technology to automatically connect and relay data to the Urbanise Remote Monitoring platform. Via secure access to your Urbanise Account you can see Flood sensor data displayed in a Dashboard for each Building or Remote Asset you are monitoring. The Humidity Sensor allows you to accurately monitor the relative humidity of the air within a room or enclosure. 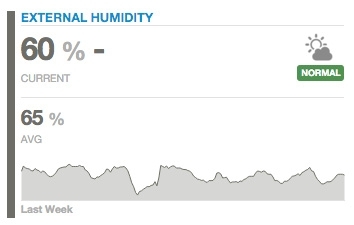 The Urbanise Humidity Sensor detects and measures the relative humidity at the device. Each 10 minutes the sensor will send all measured data to the Gateway which will then relay this data back to the Urbanise Cloud. 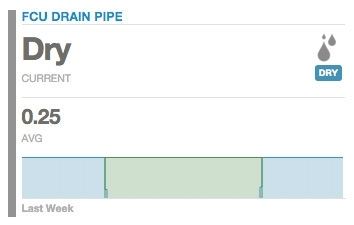 Urbanise Humidity Sensors use patent pending 1 Click Commissioning technology to automatically connect and relay data to the Urbanise Remote Monitoring platform. 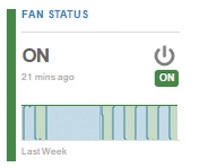 Via secure access to your Urbanise Account you can see Humidity sensor data displayed in a Dashboard for each Building or Remote Asset you are monitoring. The RF Wireless Temperature Sensor uses a type NTC thermistor to measure temperature. The Urbanise Temperature Sensor detects and measures temperature in Degrees Celsius on a continual basis. Each 10 minutes the sensor will send all measured data to the Gateway which will then relay this data back to the Urbanise Cloud. 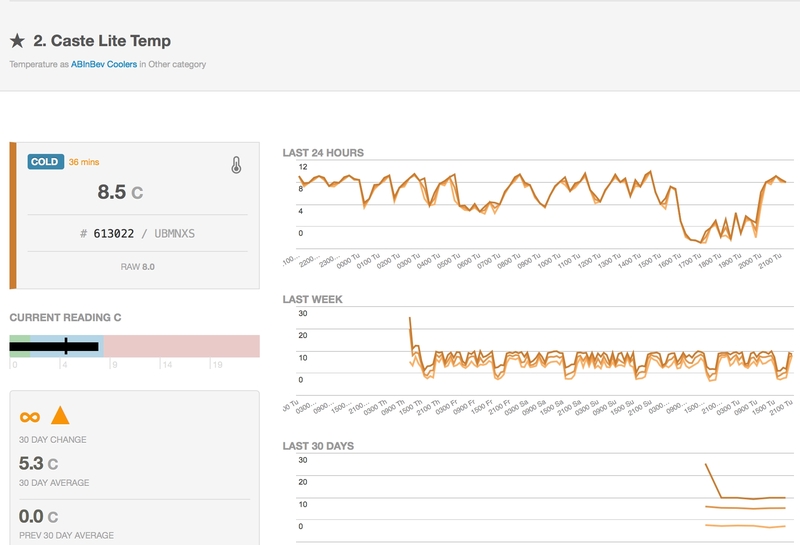 Urbanise Temperature Sensors use patent pending 1 Click Commissioning technology to automatically connect and relay data to the Urbanise Remote Monitoring platform. 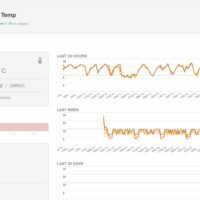 Via secure access to your Urbanise Account you can see Temperature sensor data displayed in a Dashboard for each Building or Remote Asset you are monitoring. The wireless motion detection sensor uses an infrared sensor to accurately detect movements made by people / animals within 5 m range. The Urbanise Motion Detection Sensor detects motion and movement using infrared technology. 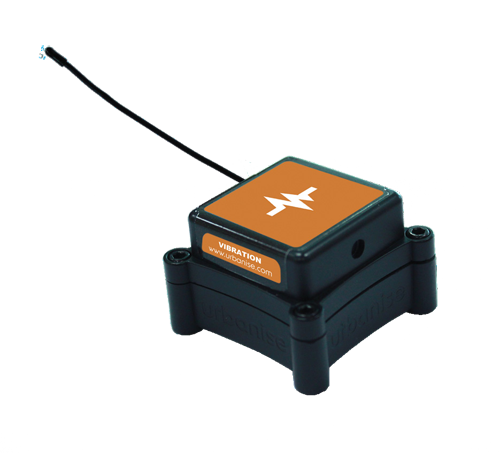 When the sensor detects movement it communicates transmit the data to the sensor gateway. Urbanise Motion Sensors use patent pending 1 Click Commissioning technology to automatically connect and relay data to the Urbanise Remote Monitoring platform. Via secure access to your Urbanise Account you can see Motion sensor data displayed in a Dashboard for each Building or Remote Asset you are monitoring. 6. Design the network infrastructure to operate seamlessly with the current IT systems, facility operations and business processes. 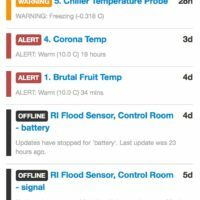 7. Review the environmental conditions to keep the IoT system free from potential hazards or inadvertent damage. 9. Secure the IoT devices and data to maintain their security and integrity, as well as the enterprise network and systems. 10. Align with corporate data governance policies so that the access, use and storage of the sensor data are properly controlled. What benefits will I get from IoT? We have assisted a number of customers across various industries to define their IoT business case and approach, ranging from retail stations to data centres. Contact us to start your business transformation journey through IoT. Certain items must be kept frozen otherwise they will perish and must be discarded if they defrost. Health and Safety laws are more stringent around frozen goods and medical items have even more stringent requirements. It may be critical to maintain a constant record of temperature level where these items are stored for Health and Safety Audit purposes. All lift motors are susceptible to intermittent failure with incidents occurring more frequently the older the lift is. Most buildings will have a contract with a specialist lift maintenance company, however the time it takes to detect and dispatch a specialist to assist people who are stuck and then to repair a lift can be hours or even days. Property Managers may suffer penalties for delayed response. Motors & Pumps are used in many applications within manufacturing and industrial production facilities. A motor that is running continuously will eventually break down and cause a loss of production which has a cost to the facility in lost output. It is possible to predict motor or pump failure if heat or vibration increase over time. Chillers & Boilers provide the key piece of infrastructure for heating or cooling a large building. If a building is too hot or too cold it will cause discomfort to occupants who may have to leave the building causing loss of tenant occupancy and subsequent loss of yield from the space. Managers may suffer penalties if spaces are unable to be occupied. There are many activities in planned maintenance for building equipment which are repetitive and often unnecessary if the equipment is not running permanently. Instead of scheduling on a calendar, teams can be scheduled when equipment has run a certain amount, similar to servicing a car when the odometer has reached certain points This can reduce or even remove staff from buildings. Many buildings contain a small unmanned rooms for Communications or Computer Server Equipment. These rooms must operate at a constant temperature and humidity to ensure electronics do not overheat or electronically short and underfloor electronics do not experience flooding all of which would cause equipment to fail and subsequent loss of business output. Certain items must be kept refrigerated otherwise they will perish and must be discarded. In addition items that have gone off due to overheating can pose a health and safety risk if sold to a customer and they become sick. It may be critical to maintain record of temperature levels where these items are stored for Health and Safety Audit purposes. Energy consumption typically makes up around 50% of the operation cost of building. Energy must be measured at an individual circuit level to enable engineering staff to isolate where wastage is occurring. This this information can be used to measure and verify whether energy saving projects have been successful in delivering energy reductions.